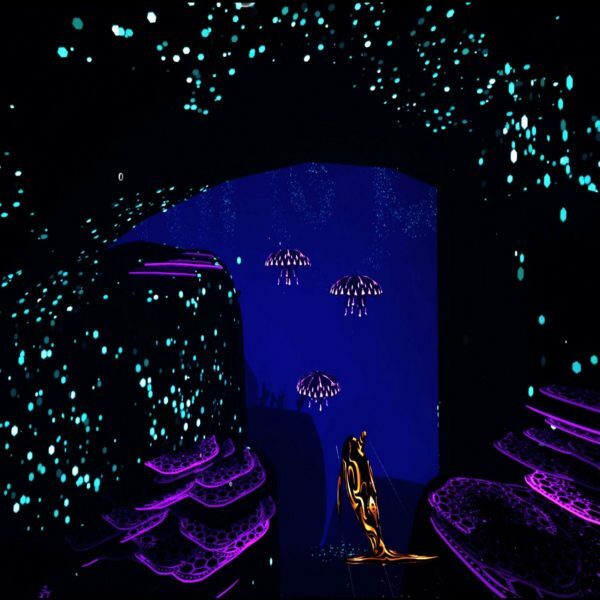 Tigertron, an “environmentally-focused” game developer based in New York City, is thrilled to be gearing up for the launching of their first-ever virtual reality game, Jupiter & Mars, in less than a week. This past Sunday, PlayStation unveiled the launch trailer for the game on its YouTube channel. 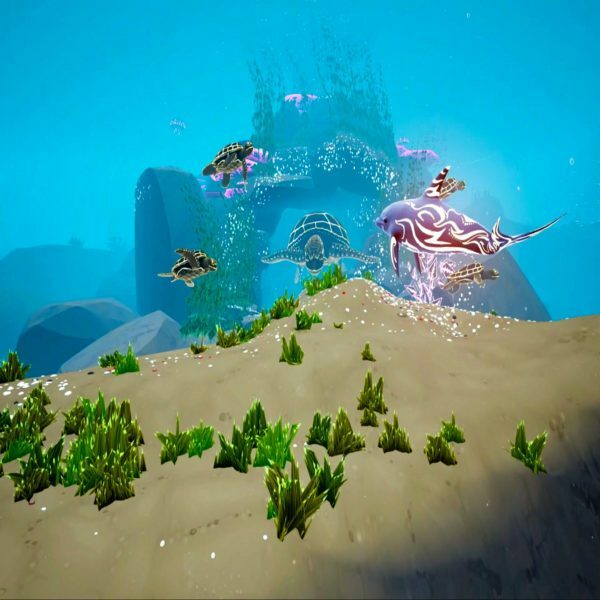 Similar to the previously released Story Trailer, the new launch trailer showcases an extraordinary marine realm, complete with neon coral reefs and vibrant undersea life. Tigertron studios was founded by former video game journalist James Mielke and Sam Kennedy. The two started the company to “develop games inspired by real-world challenges of today to create fantastic, future worlds of tomorrow.” The staff at Tigertron do not aim to create specifically educational games, but instead strive to create content which inspires change. In a recent interview with Mielke and Kennedy, hosted by EPN.TV, the team revealed they collaborated with SeaLegacy and The Ocean Foundation. Both organizations share the mission of bringing awareness to the state and well-being of the planet and its oceans. 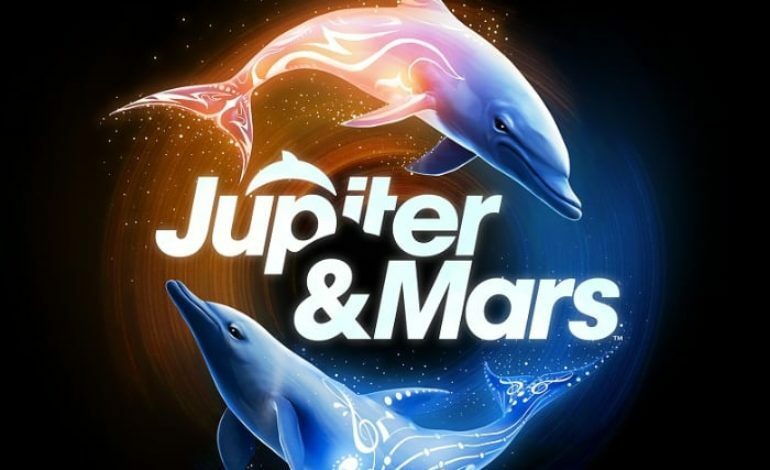 Jupiter & Mars is an adventure game following the journey of two highly evolved dolphins, with special abilities, as they traverse the ocean in an attempt to protect it from the last remnants of mankind. The game takes place in a distant future, where humans no longer rule. Since their disappearance, the ocean has slowly continued reclaiming control of the planet. Due to climate changes and the melting ice caps, mankind’s civilization has almost been entirely submerged by rising seas levels, however, remnants of their legacy remain and could spell trouble for the newly formed life of the sea. A future race of whales, known as the Elders, recruit Jupiter and Mars on a mission to travel the seas and eliminate the threat of the remaining human bases. Jupiter and Mars are two dolphins with advanced skills and powers. 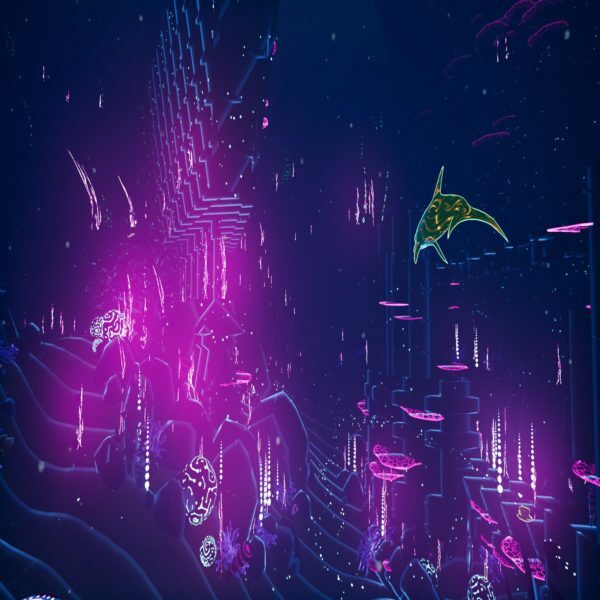 Jupiter, from whom players will experience the world from a first-person perspective, possesses an enhanced echolocation ability. By using this ability, she can illuminate her surroundings revealing nearby marine life, treasures, and perhaps enemies. Mars, your AI companion, possesses incredible strength which allows him to assist you by ramming through obstacles blocking your way. The game will also require the player to continue to strengthen the two in order to progress into new areas of the world. According to a tweet made yesterday by Tigertron, pre-ordering is now available for North American players. Pre-orders can be placed by visiting the PlayStation Store. In addition to having the ability to dive into the game immediately on launch day, these orders come with a Vortex Dynamic Theme as well as five additional avatars: the Elder Whale, Ying and Yang, Mars, Jupiter, and the Ethereal Dolphin. There is also a 10% discount for PlayStation Plus members. Pre-ordering is available until midnight of April 22nd, so place your orders soon to take advantage of these discounted prices. The game will be released for the PlayStation 4 and PlayStation VR. Jupiter & Mars will officially launch at 11 AM EST on Earth Day, April 22nd.